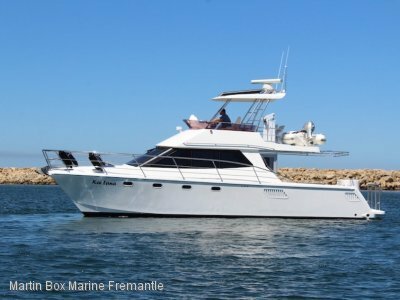 Stealaway is a 1989 Duncanson 40' with a light and bright interior ideal for long distance cruising and extended stays in your favourite location. In recent times she has had a full refit including new paint and interior fitout which gives her a smart modern looking appearance. 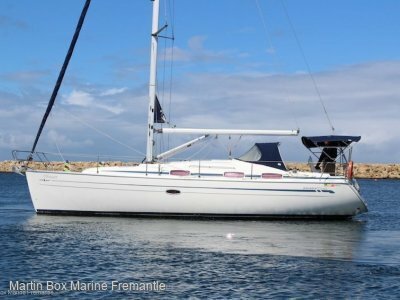 With nice lines and a solid rig and sail plan, these boats are tough while still being very comfortable and sea worthy. 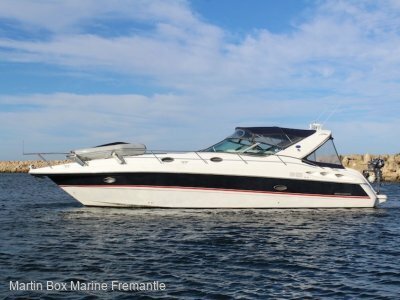 The three cabin layout allows this boat to sleep two couples comfortably and up to six adults if required and has two separate heads and loads of storage. Onboard systems are powered by a 5Kva generator. This smart looking sloop has to be seen to be appreciated and is an ideal coastal cruiser or twilight sailer. Contact Adam Scahill on 0419 847 439 to organise an inspection. Main, Genoa, Yankee Genoa, Cutter, Spinnaker. 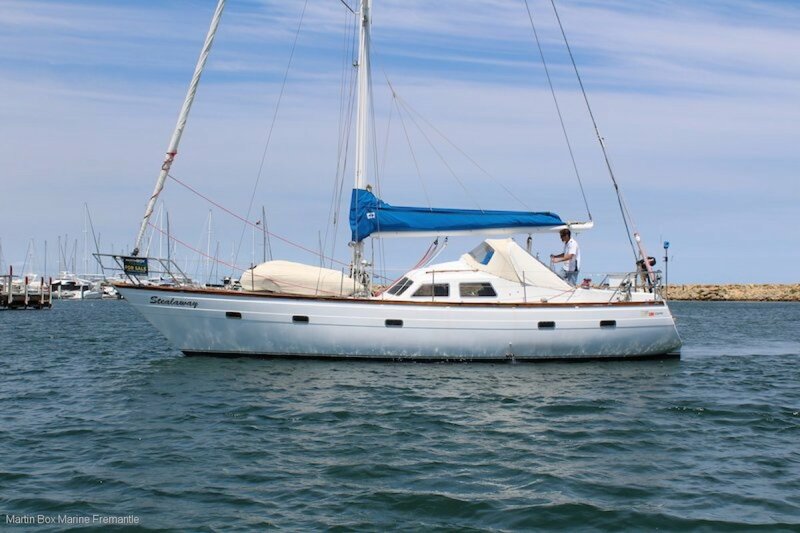 This smart looking sloop has to be seen to be appreciated and is an ideal coastal cruiser or twilight sailer.